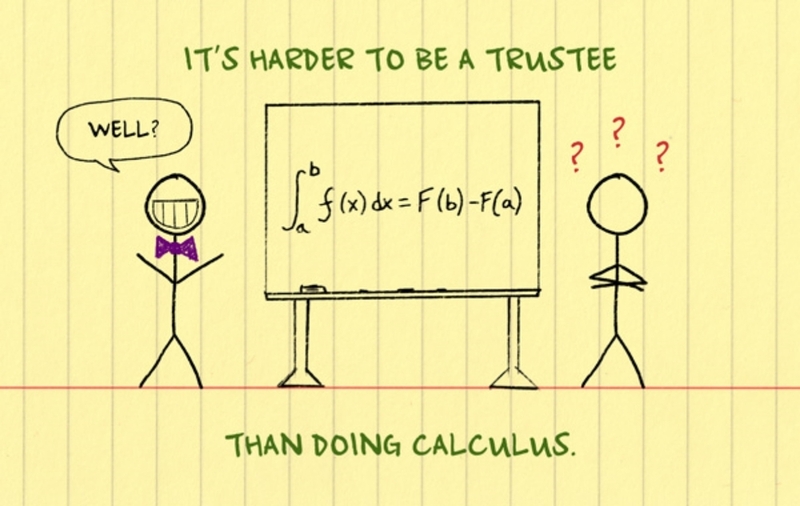 Do you know what you need to know about serving as a trustee? Whether you serve as a trustee or have clients who are trustees, you understand the complexities and risks of occupying this office. Few trustees have the time or experience to become fiduciary governance experts, and the consequences of missing a step can be serious. In this white paper, we’ll provide a clear roadmap to help trustees understand their five core duties of care, and more importantly, how to fulfill these duties. What are my duties of care? To whom do I owe these duties? How can I reduce my personal risks?